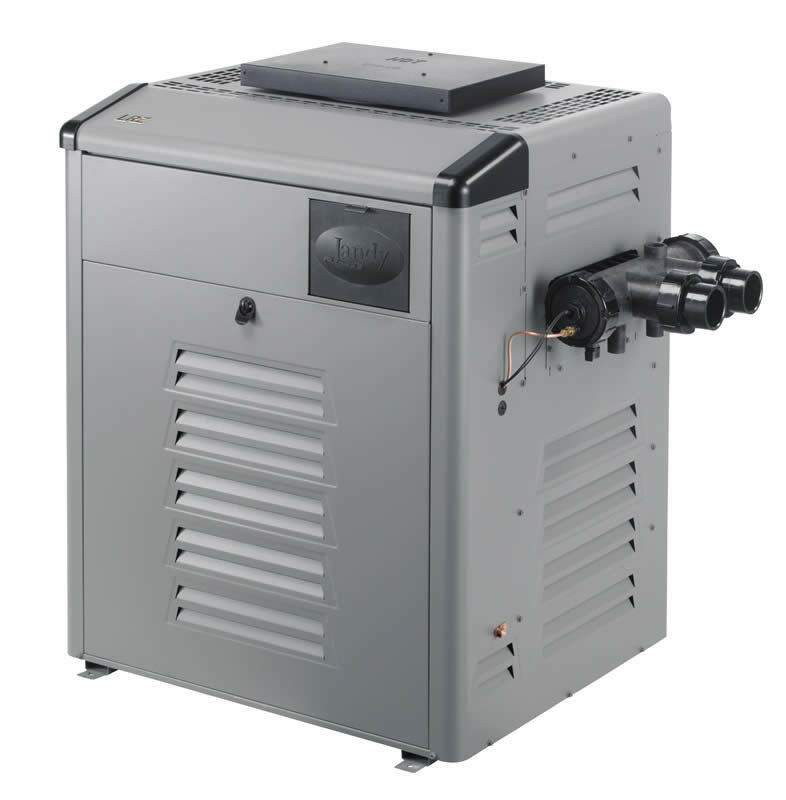 Built for longevity, the Jandy Zodiac Legacy Swimming Pool Gas Heater is a dependable, high performance heating solution and a greatly efficient long term investment for pool owners. Suitable for indoor or outdoor use, the Zodiac Legacy comes with technologically advanced, user friendly features which put the user in complete control of operations and the temperature of their swimming pool. Containing a ceramic fibre combustion, the Jandy Zodiac Legacy gas heater benefits from a compact, light weight design, optimal energy efficiency thanks to it's copper heat exchanger and Flo-Thru™ baffles (for an efficient heat transfer), and stainless steel corrosion resistant burners. 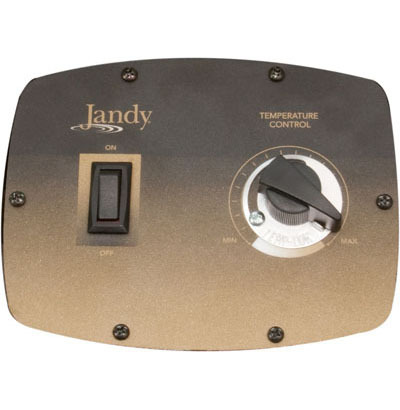 The Jandy Zodiac Legacy swimming pool heater has also been through a stringent 24-point quality check system for proven quality assurance guaranteeing it for endurance, reliability and functionality. The Zodiac Legacy Boiler does not require any electrical input either mains or battery.